Up in northern Ohio, a new film was screened to quite a positive audience reception. While such a scene isn’t too unlikely, the content of the film makes the situation pretty unusual. according to The New York Times. 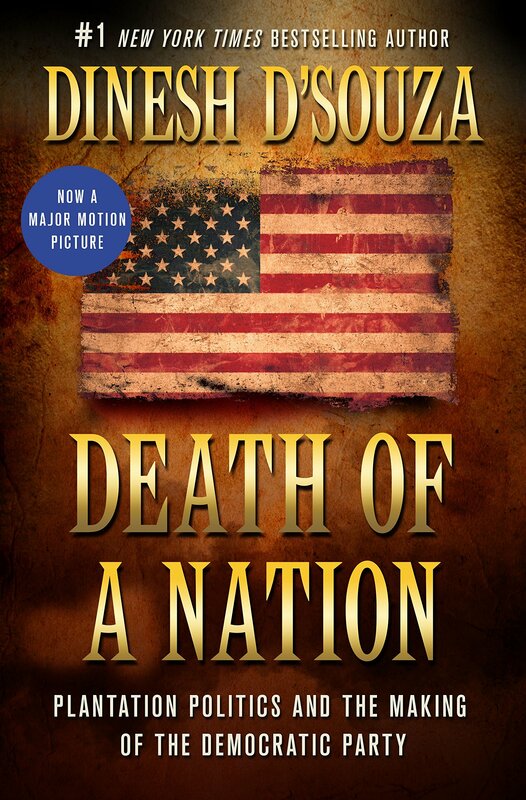 The New York Times reports that for $15, attendees were able to see Dinesh D’Souza’s “Death of a Nation” documentary that holds a central thesis that the current president is saving the country from new Nazis that make up the Democratic party, and it was a smash hit with those who saw it that night in Ohio. The Medina County Republican Women put on the event that was attended by over two dozen people who feel that they are constantly being persecuted and that the other side is actually filled with racism and anti-American sentiment. The Jewish Voice previously reported on D’Souza being pardoned by the president after D’Souza was convicted of making illegal campaign contributions — a felony — back in 2014. D’Souza is most well known for his political documentaries, Hillary’s America: The Secret History of the Democratic Party, and 2016 Obama’s America. Both films were widely distributed political movies which were released during the 2012 and 2016 election seasons. In May 2014, D’Souza pleaded guilty to one felony count of making illegal contributions in the names of others. In September 2014, the court sentenced D’Souza to five years probation, eight months in a halfway house (referred to as a “community confinement center”) and a $30,000 fine. Listening to the description of D’Souza’s arrest and conviction, and comparing them with others who have done similar or larger offenses, it’s clear his prosecution was really a political persecution. Just witness Rosie O’Donnell – same crime, no time. There is no larger criminal syndicate in this country than the Democrats.